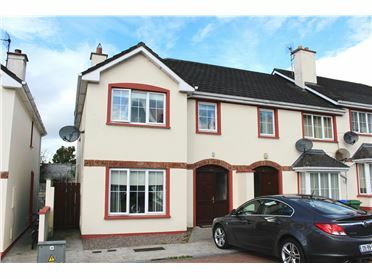 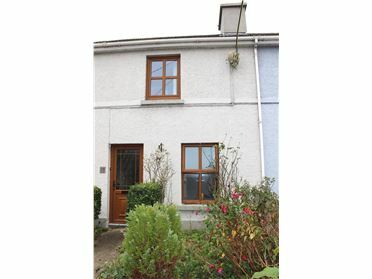 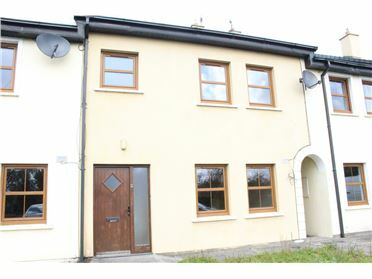 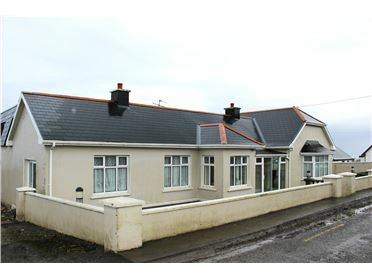 We are delighted to offer this spacious and well appointed detached home to the open market in the heart of Ballybunion's town centre. 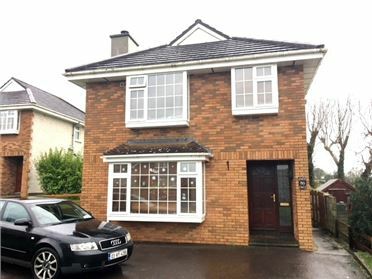 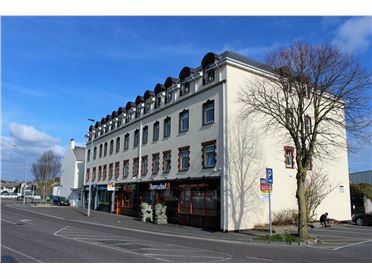 Lartigue Road is very central, offering easy access to Cahills Supervalu, Joyce's Newsagents, Mikey Joes Bar, Kilcoolys Country House Hotel and The Exchange Inn to name a few. 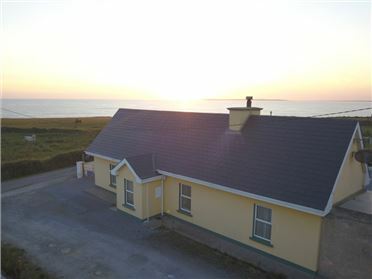 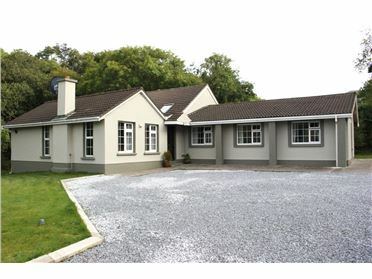 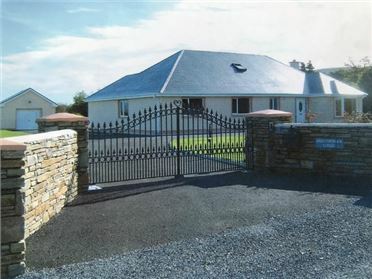 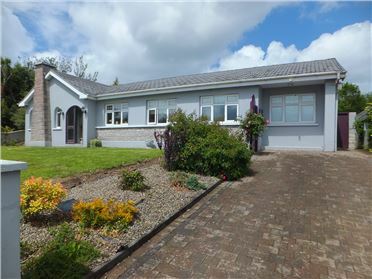 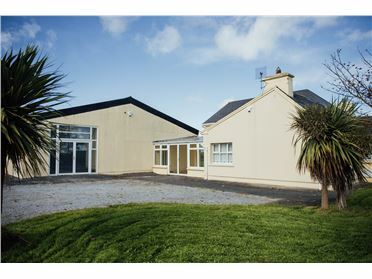 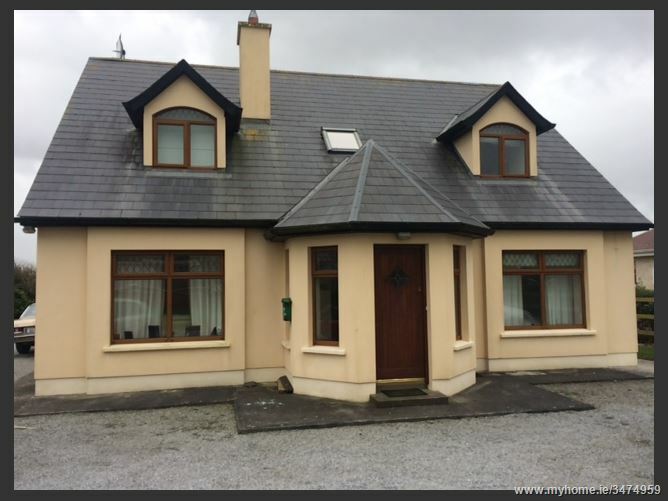 With Ballybunion's two extremely beautiful beaches on your doorstep plus a short drive to its world renowned Old Course on Sandhill Road, this is the ideal family home or holiday residence. 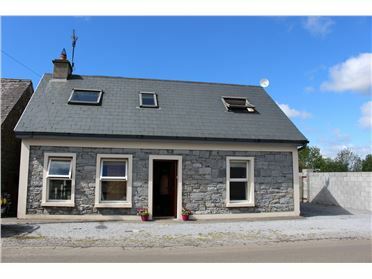 Accommodation boasts entrance hallway, kitchen, dining room, sitting room, downstairs en-suite bedroom, 3 bedrooms & main bathroom upstairs. 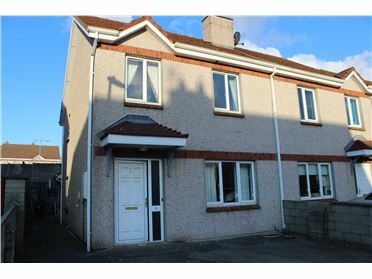 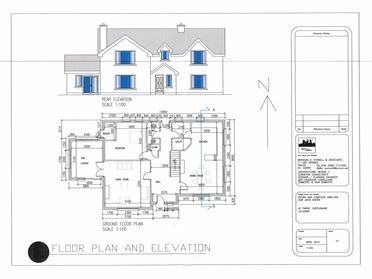 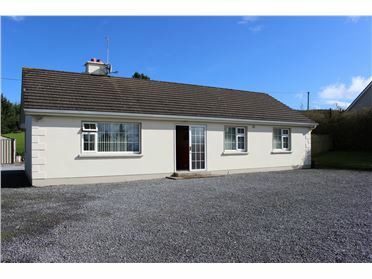 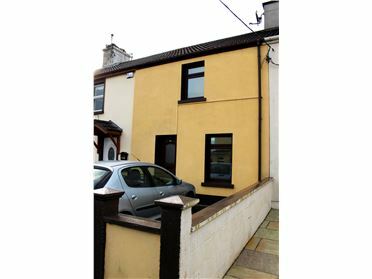 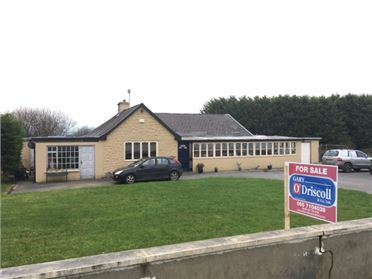 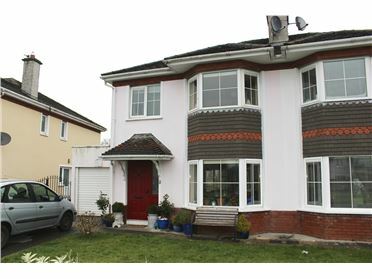 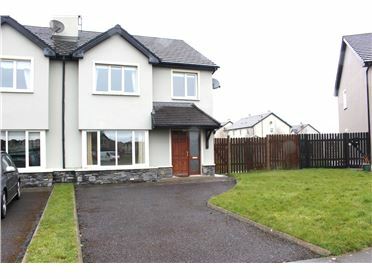 This is a must see if you're looking for a competitively priced property in the heart of Ballybunion. 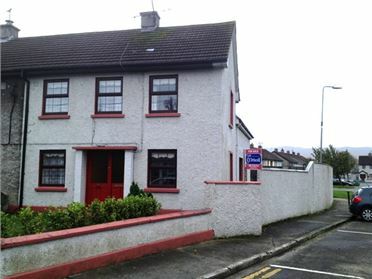 Call us NOW @ our offices on Ivy Terrace on 066-710 4038 or call Gary directly on 087-783 9798.